A new bill in the Missouri House would restrict public access to police body camera footage. In a vote Wednesday, the House gave initial approval to House Bill 762, sponsored by Rep. Galen Higdon, R-St. Joseph. The bill would exempt camera footage from the state’s open records law, also known as the Sunshine Law. That means people would have to get a court order to access the footage. Higdon and supporters of the bill said they are concerned about an invasion of privacy. "We don't want completely closed records," Higdon said. "We want to protect the integrity of the evidence and the privacy of the people who may not be involved in the incident; and then again, maybe the person that is involved in the incident just wants privacy as well and doesn't want the tape released." Opponents, such as Rep. Brandon Ellington, D-Kansas City, said he understands the concern about invasion of privacy, but thinks the legislature needs to find a balance. One of the changes that were called for after the shooting of Michael Brown last August was equipping police officers with body cameras. "We should be working on the privacy concerns," Ellington said. "… but to give a broad shield against video and audio recording is bad because what we're saying is that if they do do something illegal that it's OK, that it should be hidden. But it should not be hidden when we talk about public officials." The Senate proposed a similar bill, sponsored by Sen. Doug Libla, R-Poplar Bluff, earlier this session. It was combined with parts of Sen. Maria Chappelle-Nadal's bill regarding use of force, but has since stalled on the Senate floor. Since the shooting of Michael Brown last August in Ferguson by former officer Darren Wilson, many groups have pushed for police to wear body cameras. There was no body camera footage of Brown's shooting. Another opponent of the bill, Rep. Rochelle Walton Gray, D-North County, said she's worried the bill would keep some people from being able to access the footage at all. "By forcing someone to get a court order to review video, you are assuming that everyone will have the legal expertise or the funds to hire an attorney," Walton Gray said. "It will be a luxury only those with money can afford, effectively cutting low-income people off from body cam footage they would need to show abuse or use of force." But Higdon said anyone can appeal to the courts for access to the footage and the judge will then determine whether to grant access. There are no provisions in the bill that would keep the police from releasing the footage as well. He said the bill would provide an avenue to access the footage if it weren't released by police or an internal affairs investigation. "If you really wanted to get a video from any of the law enforcement, they could refuse you and you had no recourse," he said. 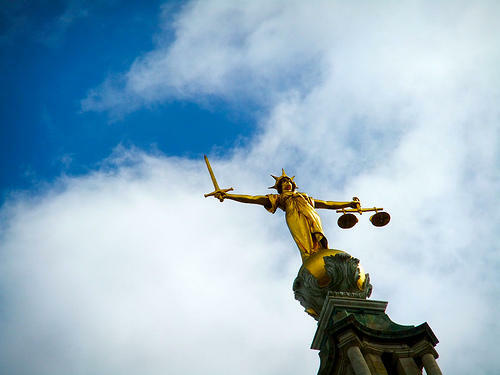 "What we do with this is we put the courts in as the mediator." The measure also would keep the state from mandating the use of body cameras by police officers and leave it up to individual jurisdictions instead. Higdon said that decision was made because a state requirement for police to wear the body cameras would be considered an unfunded mandate. And that, in turn, would put and would cause "undue stress" on the state's budget. "The police were like, 'We don't care. Force us to wear them, but you'll have to buy them,'" Higdon said. "... So I'm thinking, 'You know what, the state really doesn't need to be telling the local municipalities what to do.'" The measure will go through one more vote before it moves over to the Senate. 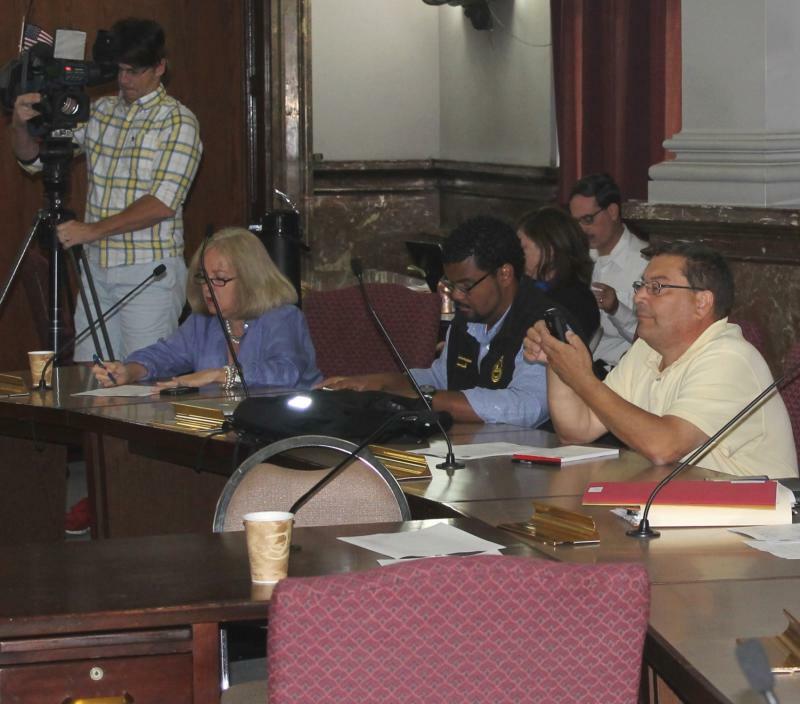 The union representing St. Louis police officers is raising questions about the proposed $1.2 million price tag for body cameras for the department. 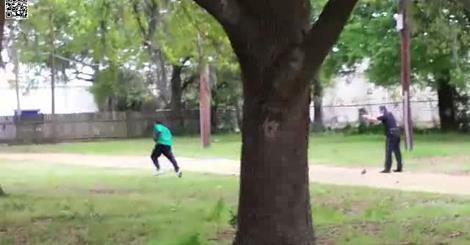 The police killing of Walter Scott in South Carolina looks like an open and shut case of murder. But South Carolina, like Missouri and many other states, has confusing laws on police use of deadly force — laws that could provide Officer Michael Slager with a defense, experts say.